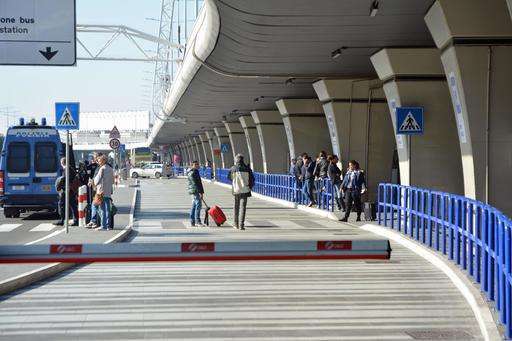 Commuters were stranded when the walkout began Wednesday. 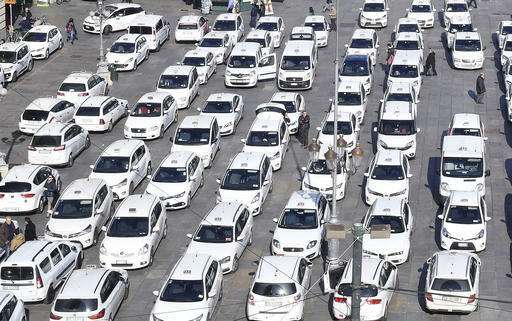 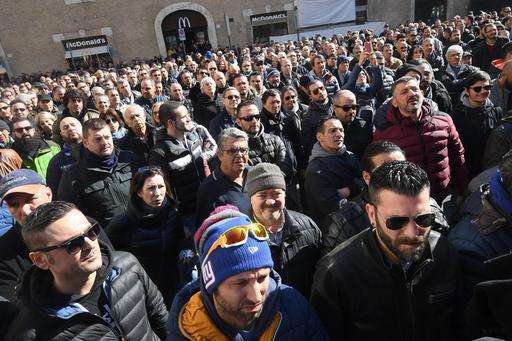 The ANSA news agency reported that with taxis still idled Thursday, Rome's airports arranged for extra shuttle services to get passengers into town. 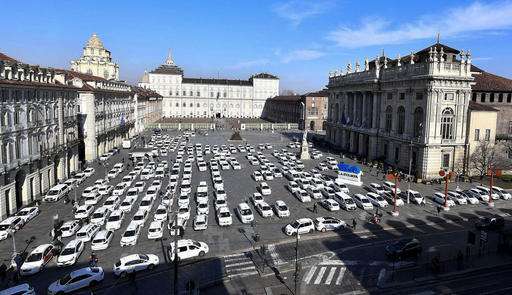 Drivers say the legislation, which suspends until the end of 2017 norms to control car-hire and car-share services, would help Uber's "irregular" inroads into Italy's rigidly regulated taxi industry. 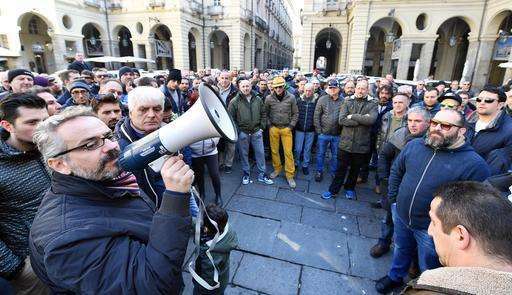 Supporters say Italians want greater choice in ride-sharing options. 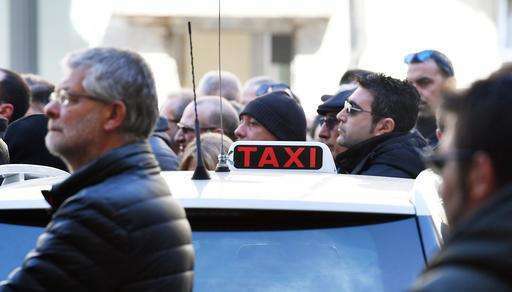 A Milan court in 2015 ruled that Uber's UberPop service, which allowed drivers without professional licenses to hook up with passengers via a smartphone app, created unfair competition.